The Canadian government plans to review the state of copyright law next year, but a recent government-commissioned study indicates that fighting piracy is a low priority for rights holders. They prefer to focus on their efforts on generating revenues from legitimate websites and services. My weekly technology law column (Toronto Star version, homepage version) notes that piracy is likely to be a major issue in the 2017 review, with some groups sure to demand legislative reforms and increased resources for law enforcement initiatives. 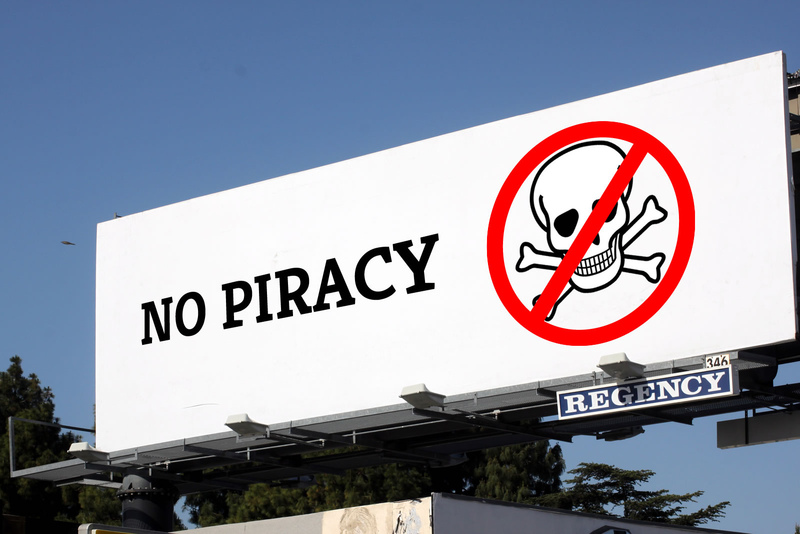 Canada enacted several anti-piracy measures in 2012, including creating a new rule that makes it easier for rights holders to sue websites or services that "enable" copyright infringement. The so-called enabler provision - the first of its kind anywhere in the world - has been used to shut down Canadian-based piracy sites.